Children: One adult daughter and one adult son; four grandchildren (one due in August) and three great-grandchildren. Sentence: Originally 100 years. Reduced to 30 years through various motions. 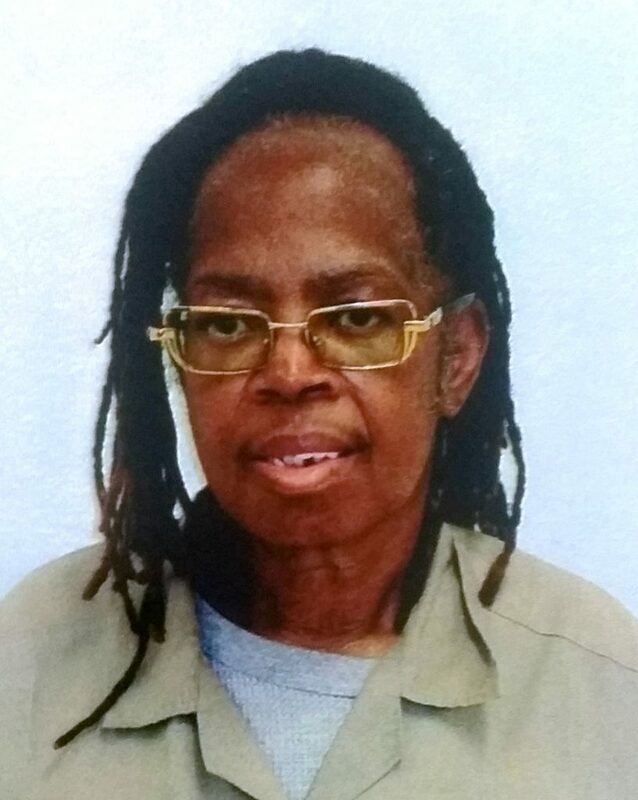 Health Status: Recently diagnosed with Lupus; while in prison has been diagnosed with rheumatoid arthritis, hypertension, hypothyroidism, and anemia, and has lost all of her upper teeth and her mouth bridge has been broken, without being remade for over 6 months. Eating food is very difficult for her but then again, Patricia has a greatly reduced appetite because of her chronic disease conditions. Because of Patricia having these many ailments, she has lost significant weight and is in a fragile state. Clemency Status: Denied by President Obama on January 6, 2016. Accomplishments: Course Completed and Volunteer Work: Patricia has completed many courses offered. Her special interest is in creating beautiful crafts using crocheting, needlepoint, knitting and completing courses which enhance her skill level. She has also completed more than 57 education and development courses. Patricia has always helped prison newcomers adjust and makes sure they have their necessities. 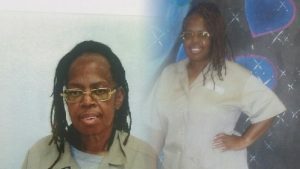 Compelling Reason you deserve Clemency: Patricia is in very poor, failing health and has severe physical pain every day. Her pain is not being treated by the BOP but receiving outside medical treatment (upon release) will change her ability to live day-to-day easier. Patricia spends every day in severe pain. Medications that could help her will not be given out by the BOP and what they do prescribe, give her undesirable side effects and do not treat her chronic conditions. Additionally, she has served one full sentence of her two consecutive sentences. 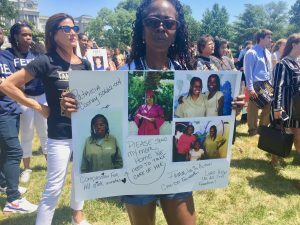 She would be home if her sentences had run concurrent, which is the most common way drug offenders are sentenced. Future Plans: Patricia wants to create a program to help children of incarcerated parents. She thinks her own experience puts her in a good position to understand and empathize with these children and what they are going through. Patricia also needs to obtain medical treatment for herself for several diagnosed conditions that afflict her. Her health is critical for her to be able to continue to function and she needs care quickly. ← Diana Marquez – 1st Offender – 30 years for pot!